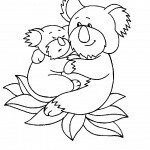 Kids adore koalas which makes them one of the most sought after subjects for animal coloring pages. 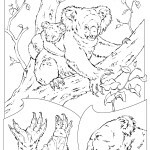 These coloring pages are both educative and fun as they allow your children to learn plenty of things about the appearance of these creatures while letting them experiment with colors in their attempt to fill the pictures with the right shades. 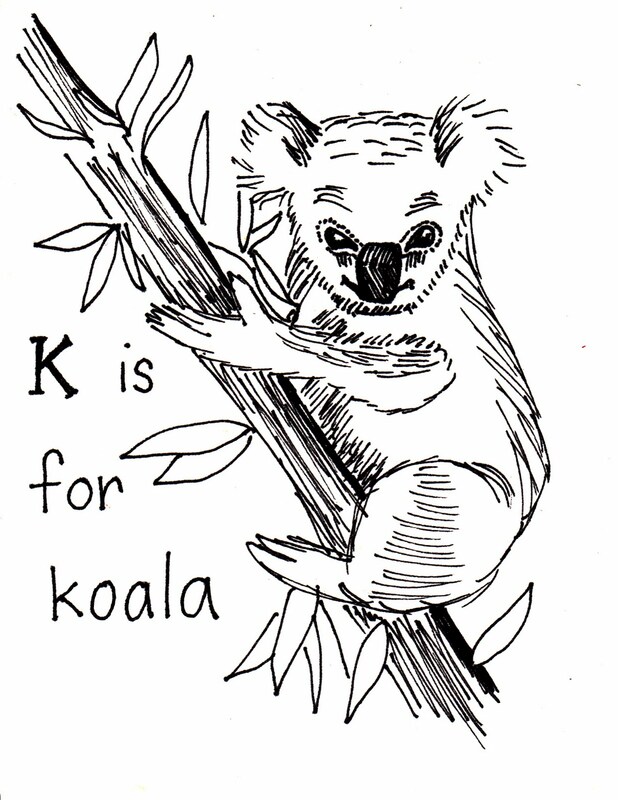 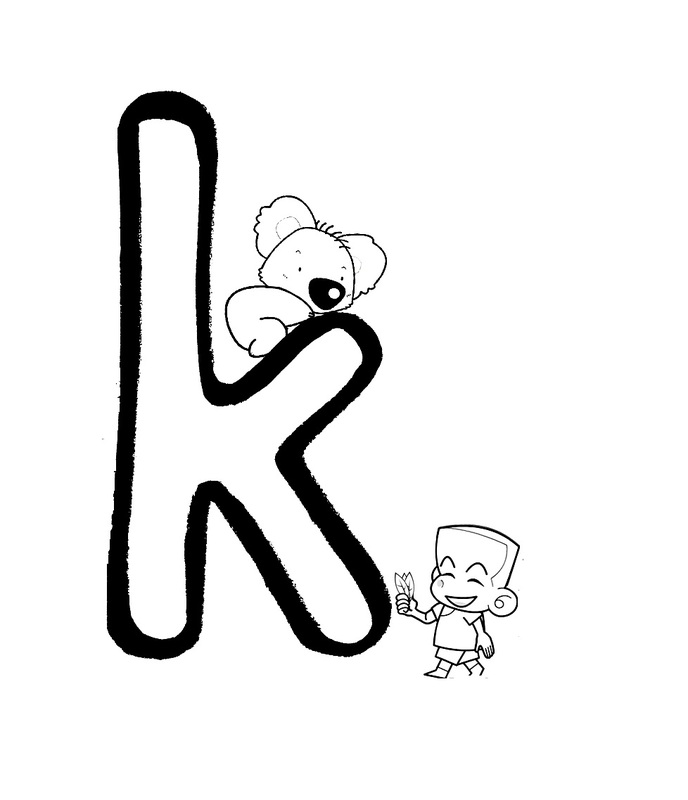 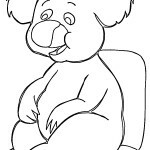 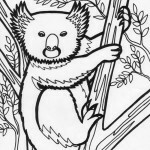 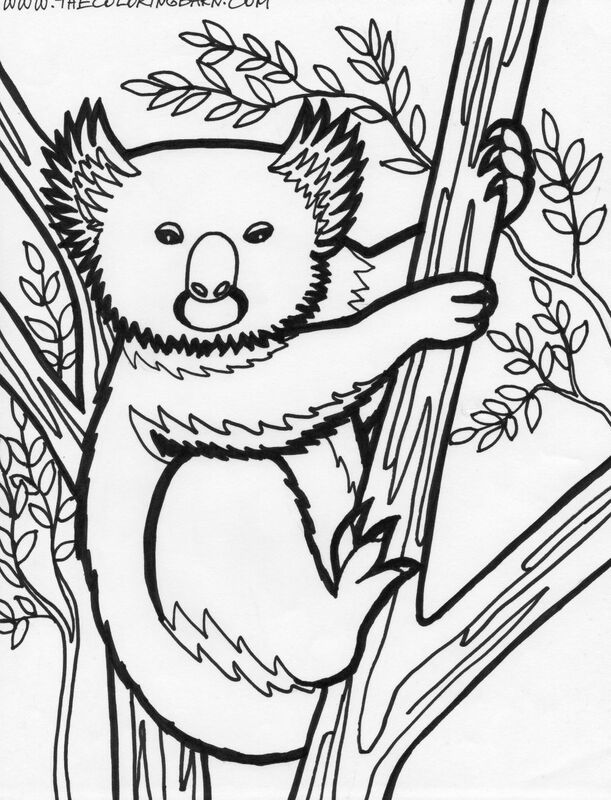 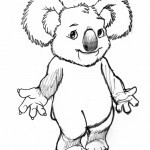 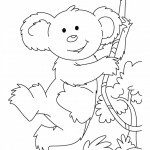 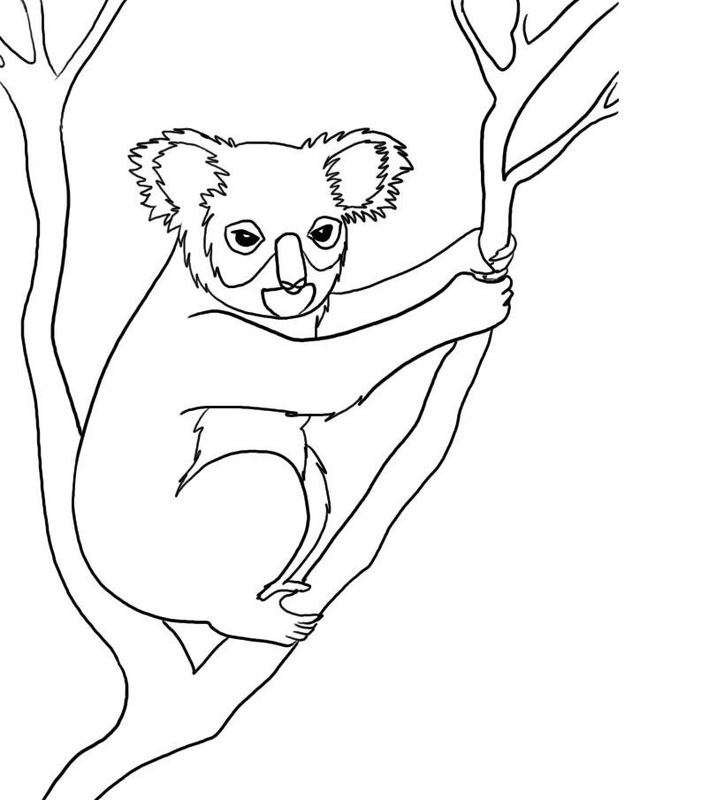 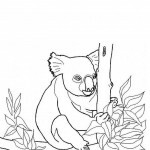 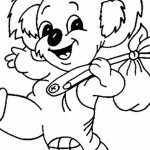 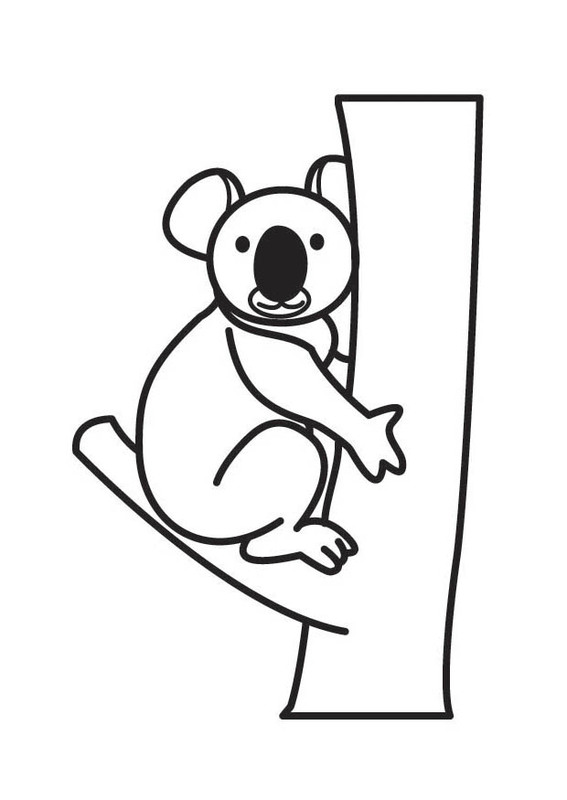 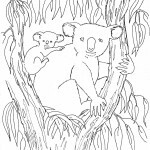 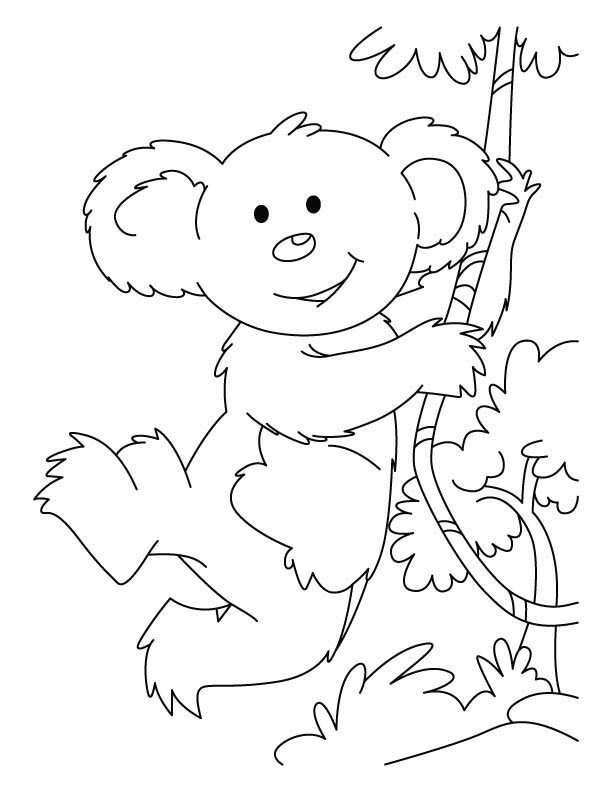 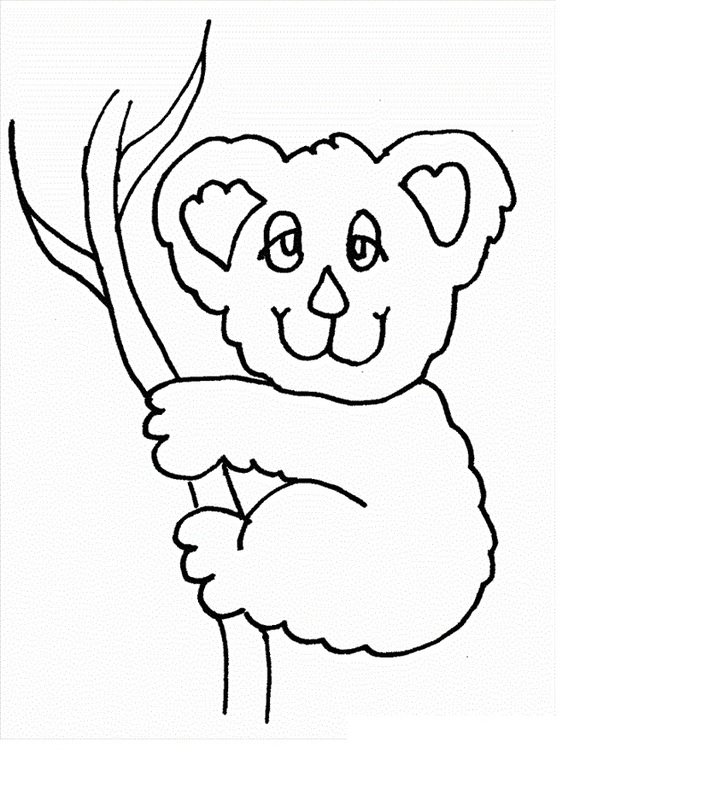 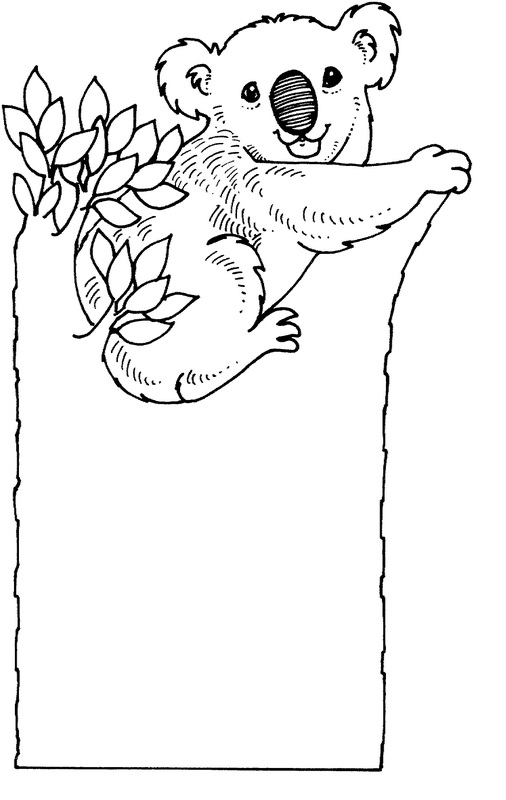 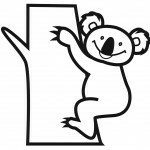 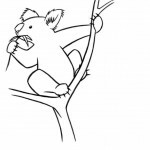 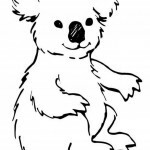 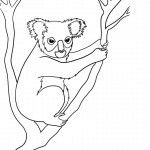 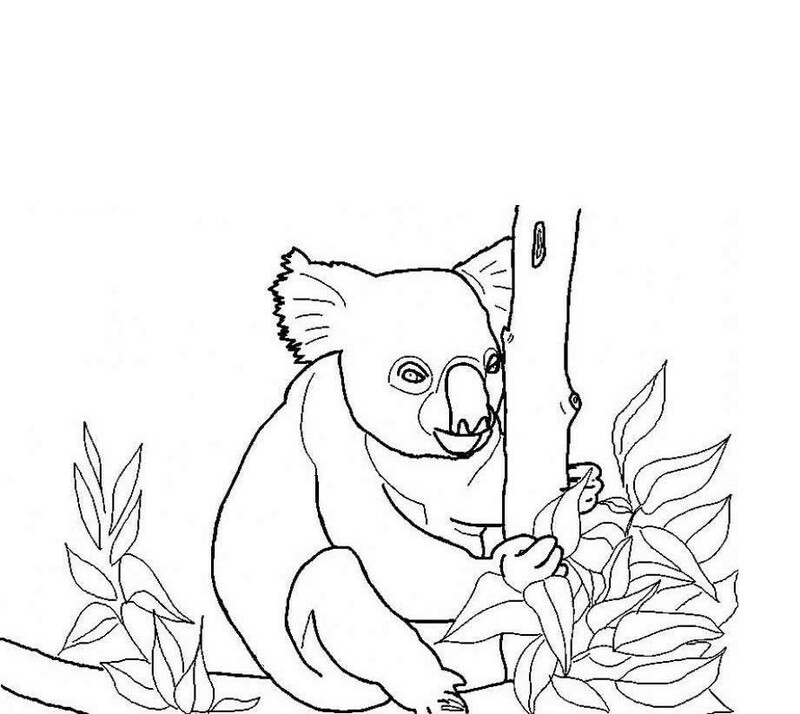 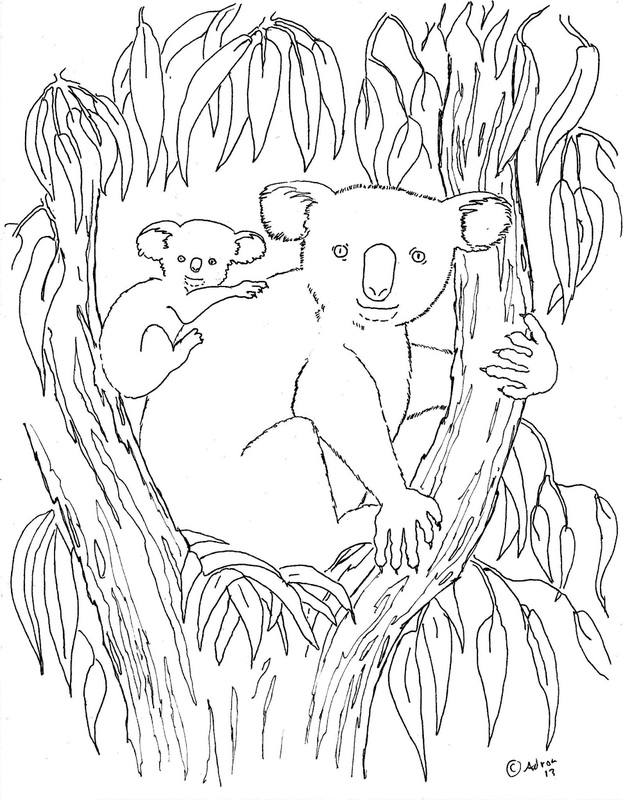 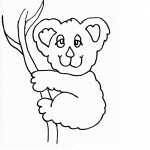 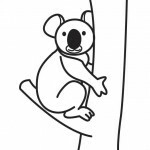 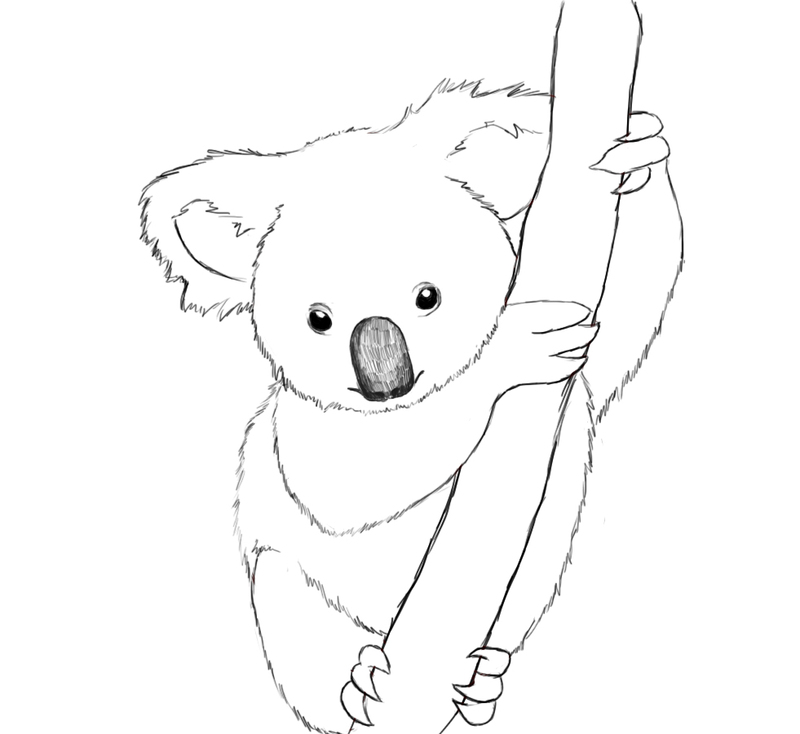 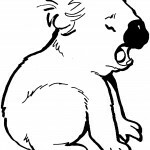 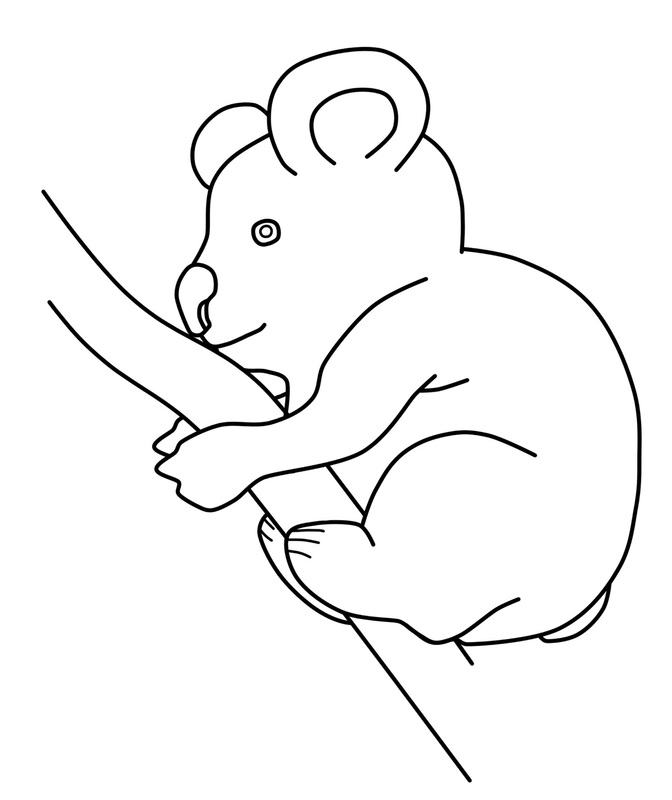 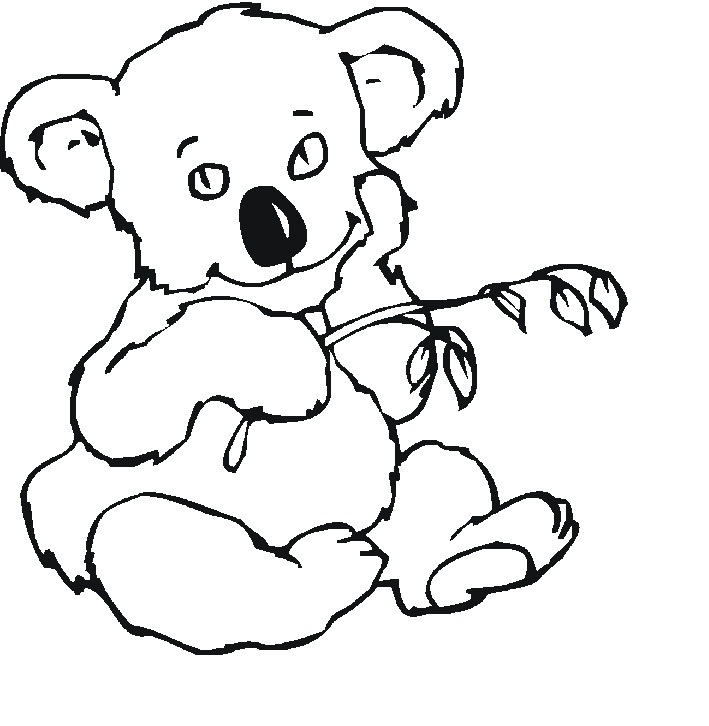 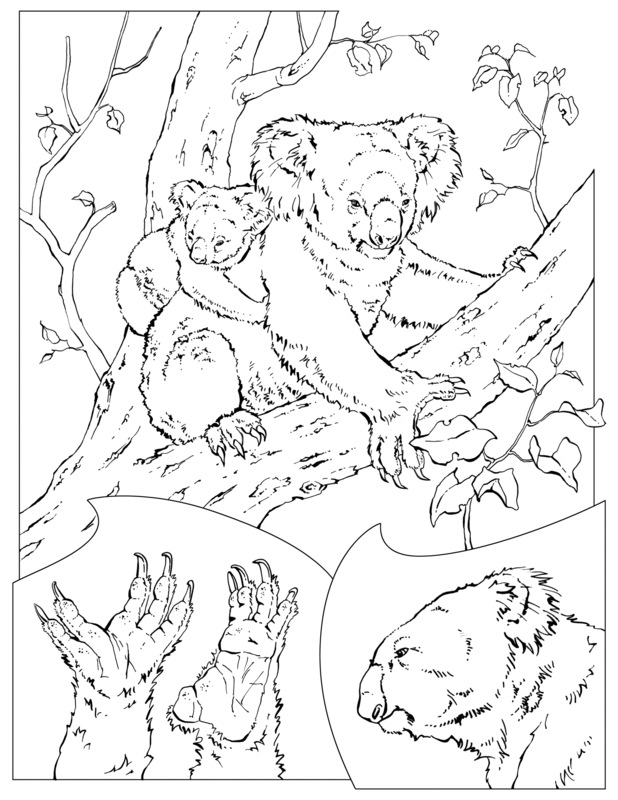 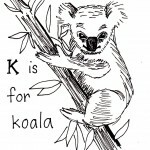 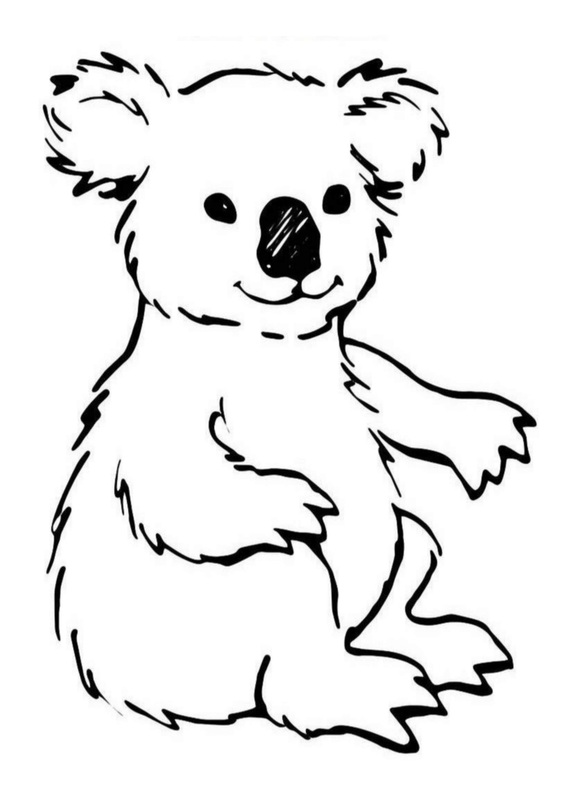 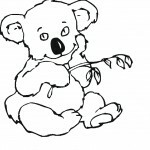 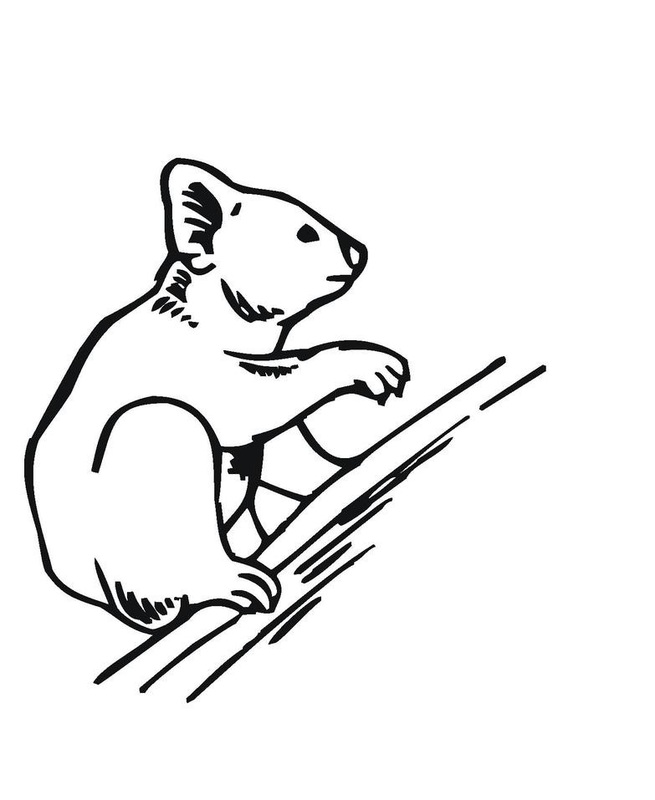 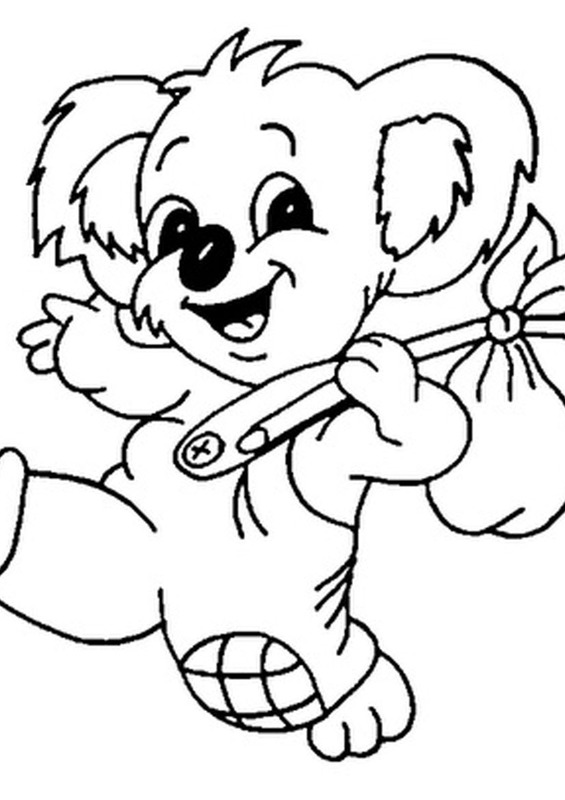 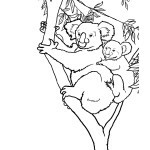 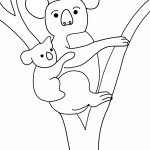 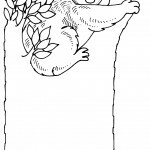 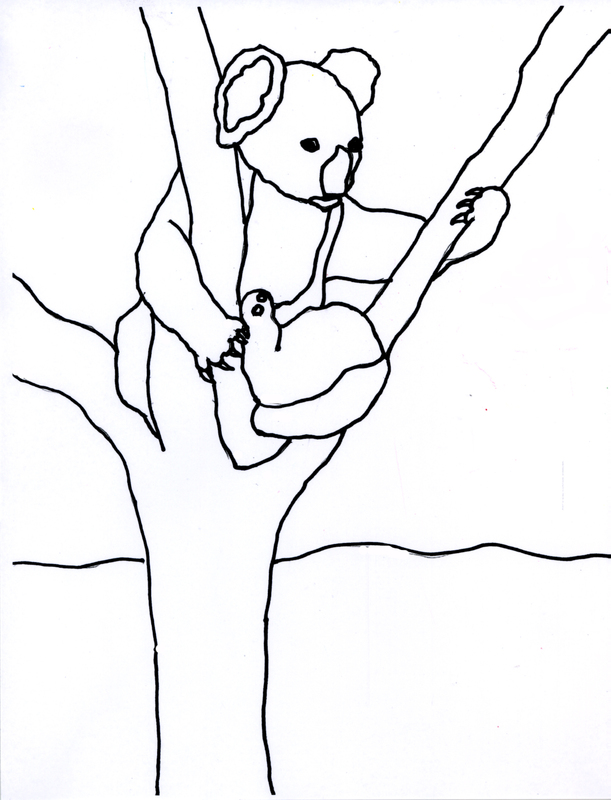 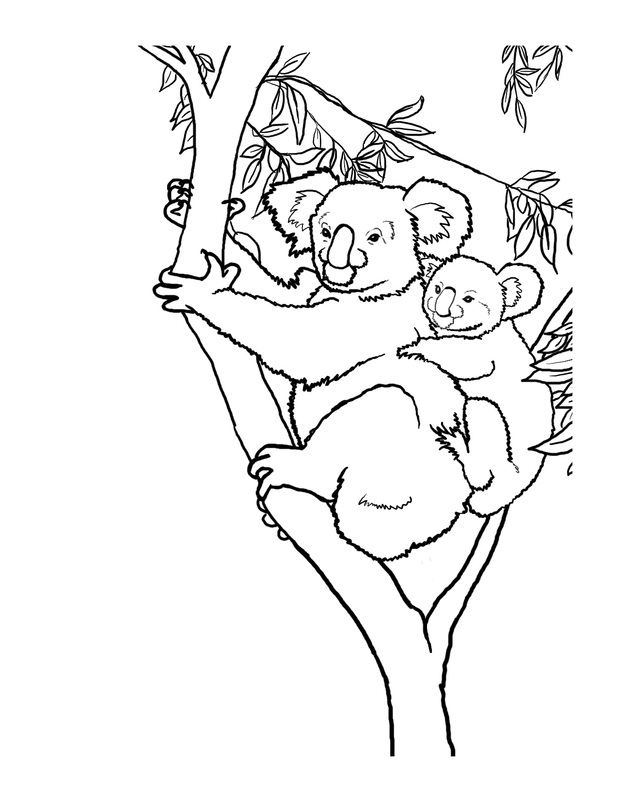 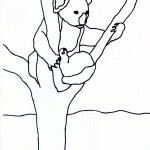 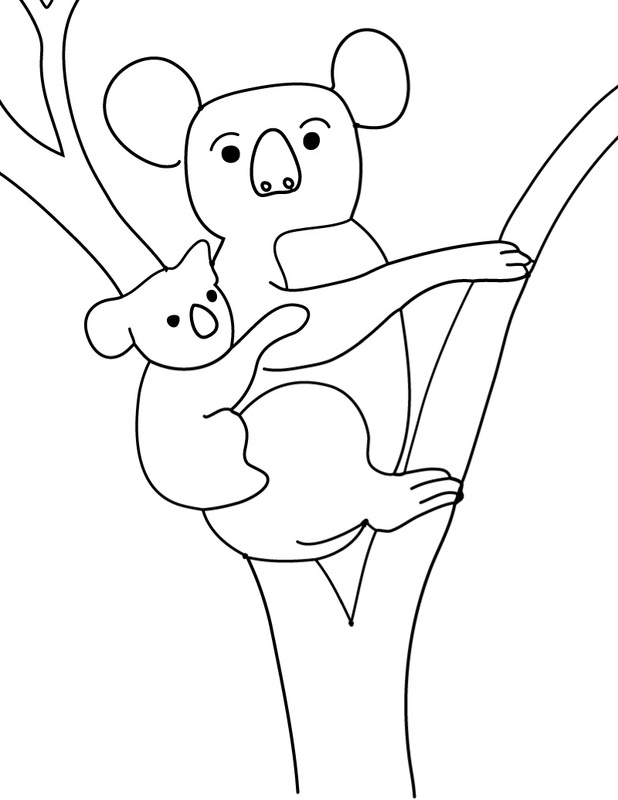 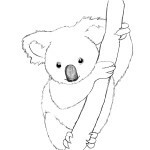 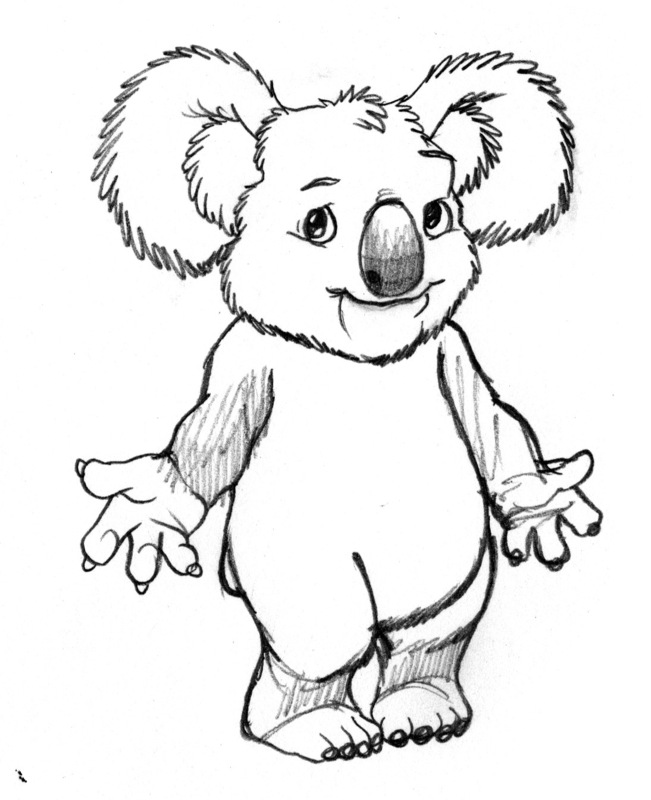 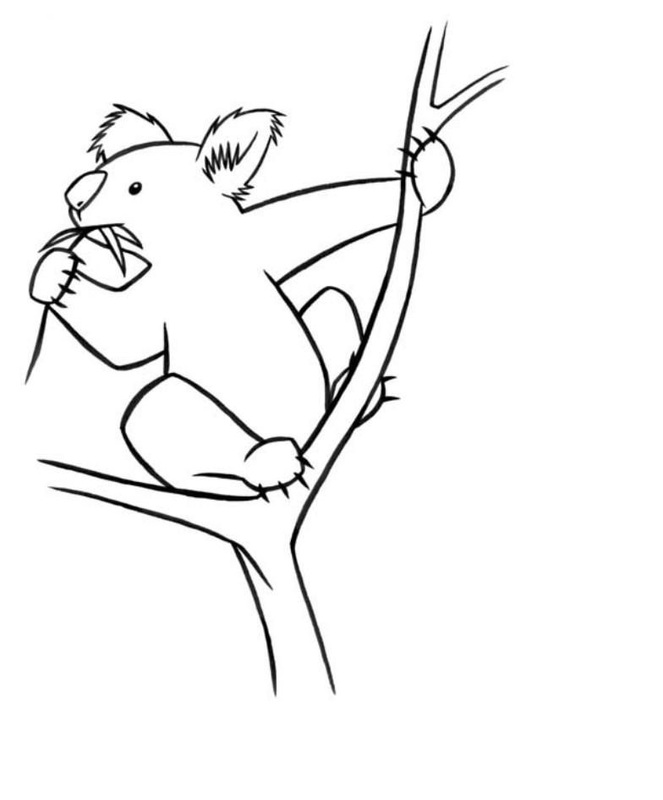 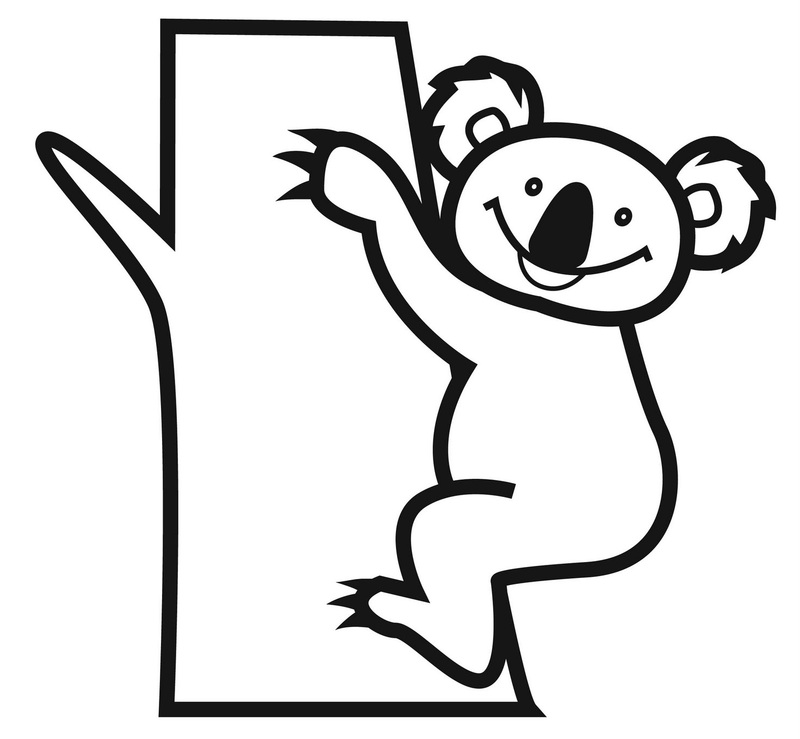 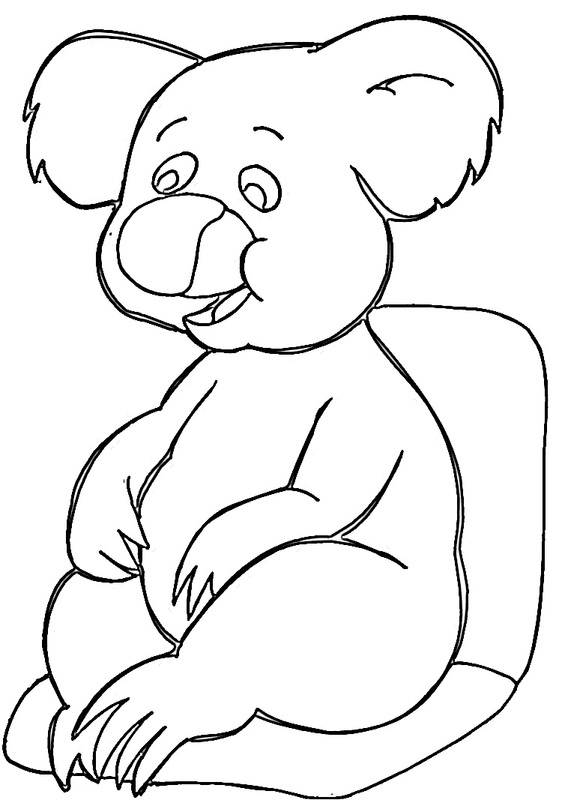 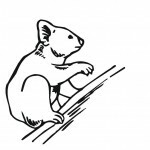 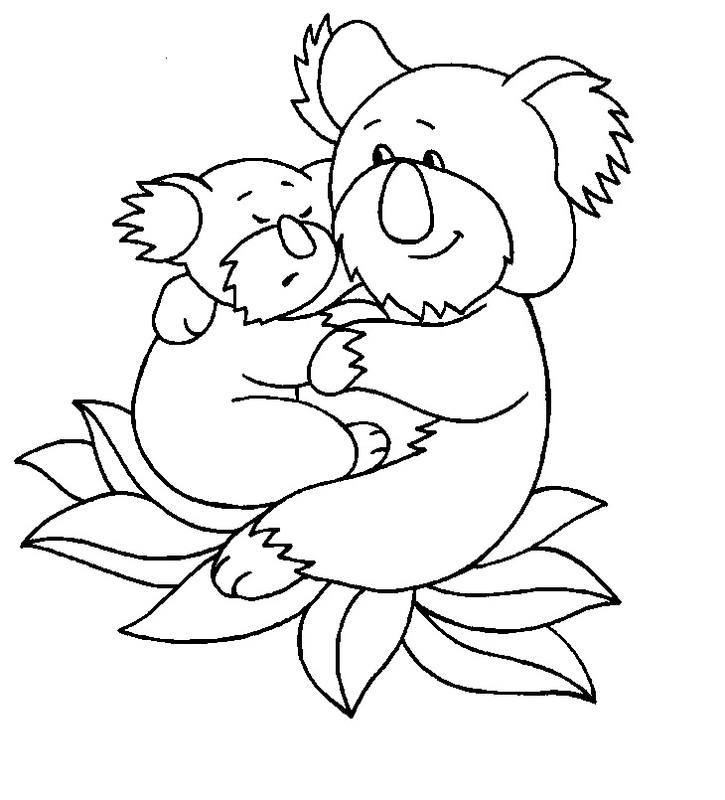 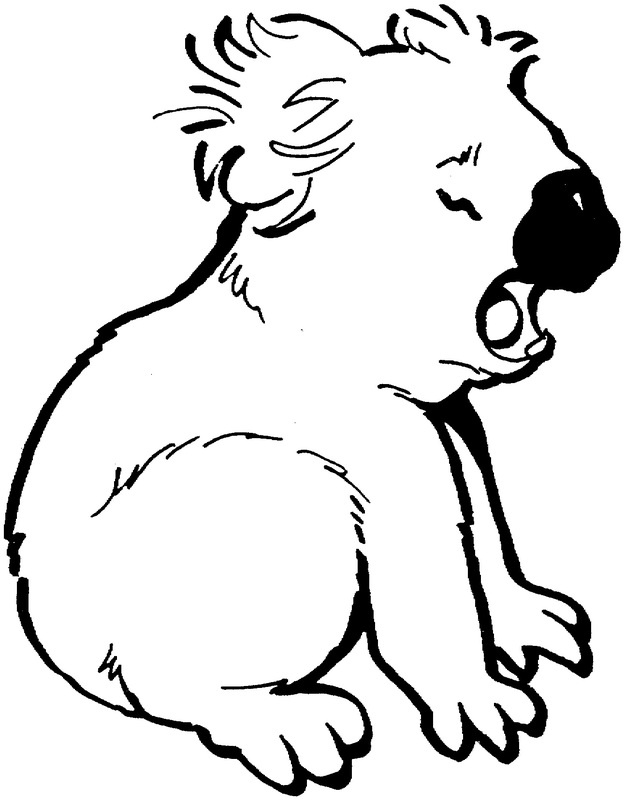 Here is a collection of some easily printable koala coloring pages for you to choose from. 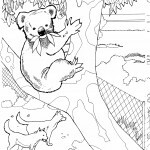 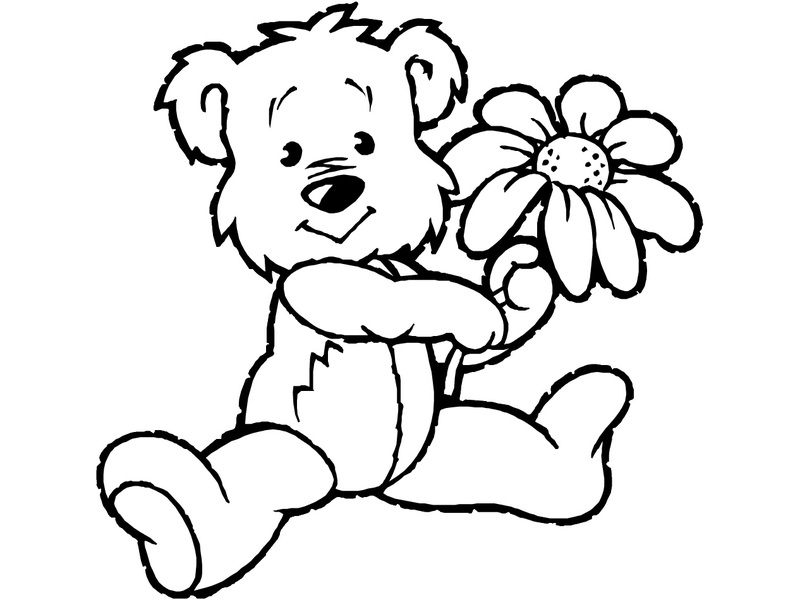 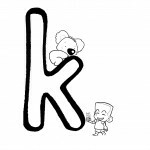 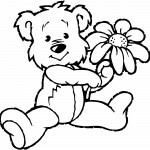 The list includes various types of koala coloring pages, such as funny cartoon ones and realistic ones. 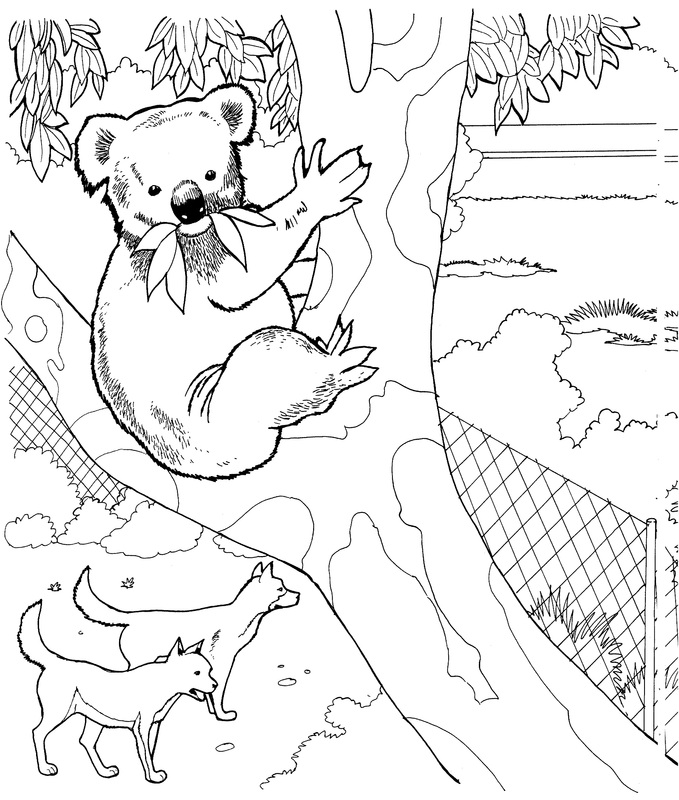 Choose any of the above coloring pages and your kids are sure to have a great time with them.